Transform your room. And your life. 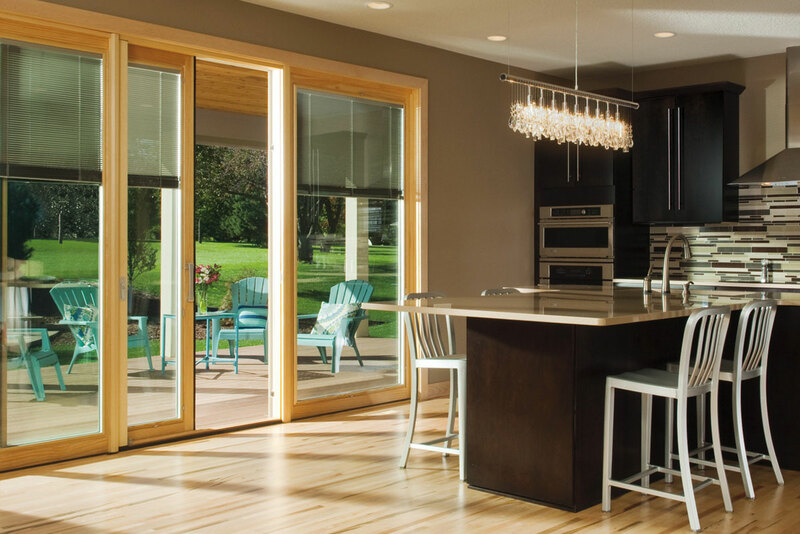 Entertaining is literally a breeze with Pella® Scenescape™ lift-and-slide patio doors and the multi-slide doors. With similar features, the lift-and-slide panels remain stationary until they are easily engaged onto rollers. Transform your room. And your life. Entertaining is literally a breeze with Pella® Scenescape™ lift-and-slide patio doors and the multi-slide doors. With similar features, the lift-and-slide panels remain stationary until they are easily engaged onto rollers. [WD_GALLERY id=852] Transform your room. And your life. Entertaining is literally a breeze with Pella® Scenescape™ lift-and-slide patio doors and the multi-slide doors. With similar features, the lift-and-slide panels remain stationary until they are easily engaged onto rollers. Transform your room. And your life. Entertaining is literally a breeze with Pella® Scenescape™ lift-and-slide patio doors and the multi-slide doors. With similar features, the lift-and-slide panels remain stationary until they are easily engaged onto rollers.